We are a non-profit Charitable organization providing programs for immigrant families and youth to enhance their skills, knowledge and confidence for long-term integration. Immigrant and refugee families are empowered and strengthened by knowledge, skills and connections to achieve ultimate health and overall well being. 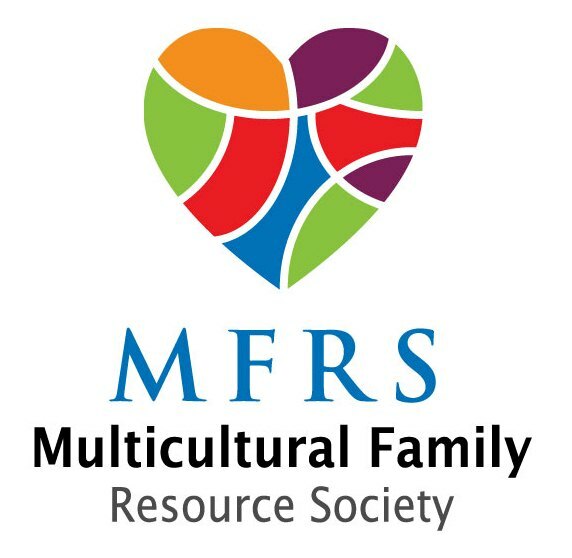 To foster the health and wellbeing of immigrant and refugee families by creating opportunities and resources for multicultural families to participate in programs and services that enhance knowledge and skills, thereby increasing the families’ health and wellbeing and decreasing poverty. We are a family driven and we function in participatory manner in all areas of our work including board level work and work in the community. We believe that it is important to promote and create access to opportunities, programs and resources for families in the immigrant and refugee communities. We model ways of addressing all perspectives when planning, delivering and evaluating our programs. We believe in ongoing reflection and evaluation to ensure programs make a difference for families and communities. All persons that have contact with the society are treated with dignity, respect, courtesy and confidentiality.